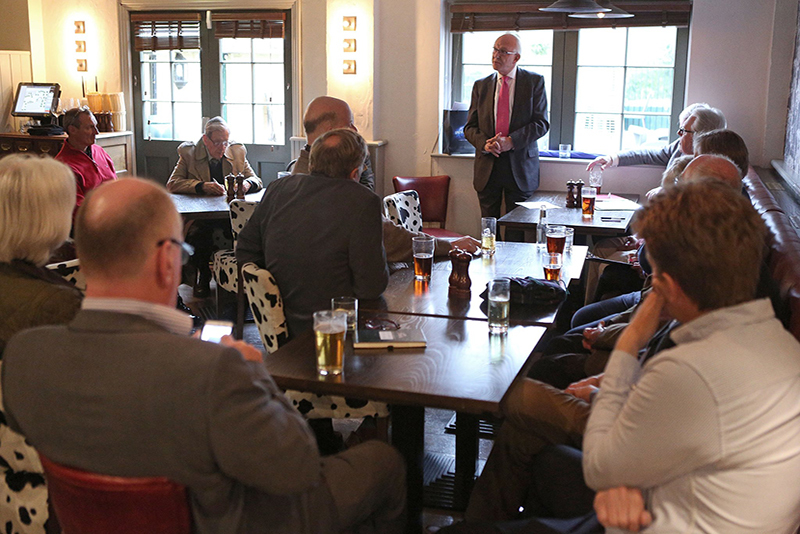 Monthly discussion sessions led by a different guest speaker each month. The series is an excellent platform for local business people to learn about each other's professional lives, to share experiences, challenges and insights, and to inspire one another. 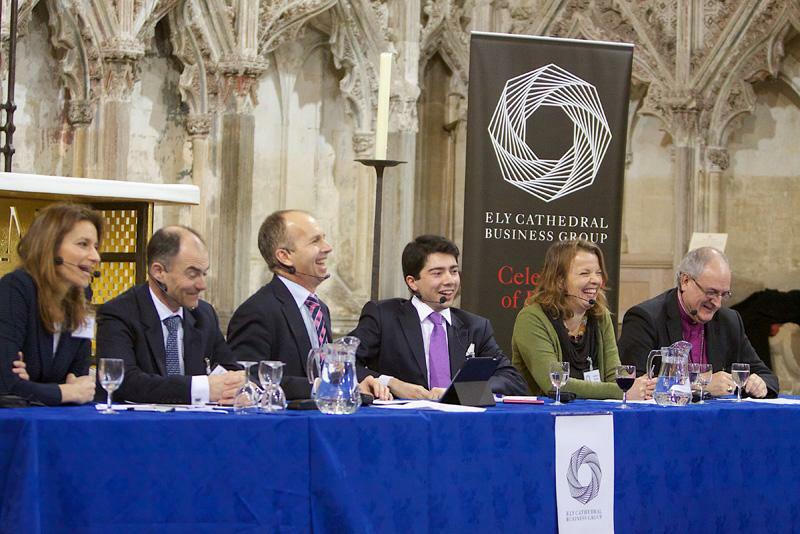 Each year we hold an open Question Time style discussion and debate under the Ely Cathedral octagon tower, tackling the topics of the day with guests from the world of business leaders, politics and the Church. Our flagship event of the year attracting hundreds of business people from across the fens. 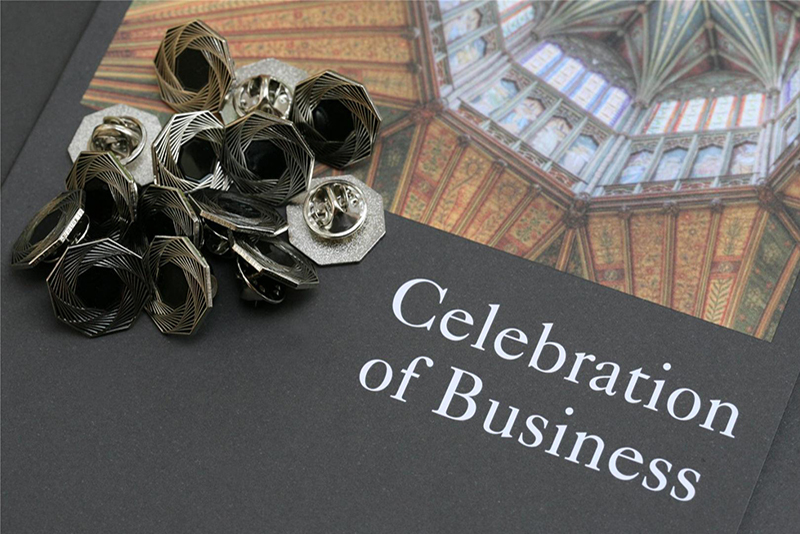 Join us for a day of seminars, a business exhibition and networking, dinner and fantastic key note speakers within the awe-inspiring Ely Cathedral.